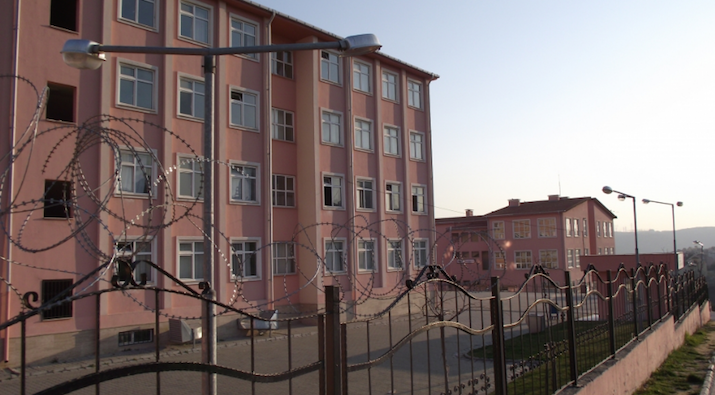 According to news portal sendika.org, students at İstanbul Boğazköy İMKB Vocational High School were asked to write poems and letters about the bloody coup attempt, on the first day of the educational year. The Education Ministry distributed “Attempt to invade Turkey with coup” brochures at all state schools across Turkey. Some 19 million students also watched a video of President Recep Tayyip Erdoğan reciting the Turkish national anthem along with footage from the night of July 15, when an abortive coup took place in Turkey. The school administration, according to the report, threatened to refer naysayers to disciplinary committee and mark them absent in the attendance list. Turkey has detained nearly 43,000 people and arrested 24,000 over their alleged ties to coup attempt. Critics lambast the ruling AK Party government, accusing it of abusing the putsch bid in order to get rid of every dissenting voice from within state institutions.